Tekken 7 – Gigas Revealed! Tekken producer Katsuhiro Harada announced a new fighter to Tekken 7′s roster during his appearance on Capcom’s Chokaigi NicoNico Stream. Gigas will be available in arcades April 28th. You can check out the trailer to this powerhouse here. 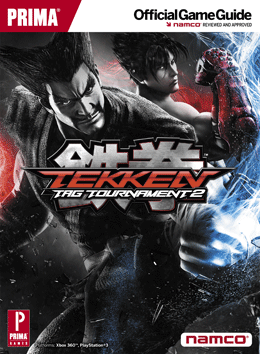 Tekken 7 Leaks! Jin, Devil Jin, New Character(s)!?! Wow, just hours after Tekken Net launched in Korea, we get crazy leaks! Looks like Jin, Devil Jin, and a new female character were revealed! Also there is a mystery fourth image, which may be a customization or another new character! 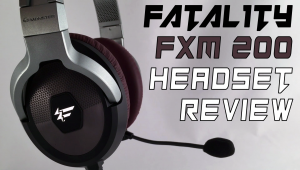 Check out the video below, and the screens after the jump! 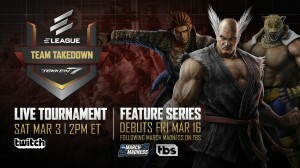 Tekken 7 Will Be Playable at Final Round! 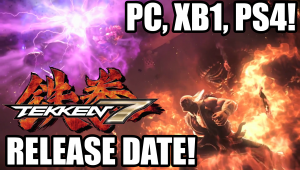 Just announced via Twitter, Markman tweeted that TEKKEN 7 will be playable at FINAL ROUND in just 17 days! Additionally, Harada and Michael Murray will be in attendance as well. They will also be bringing a special guest! Who could it be? Nobi? Pekosu? Only time will tell. Registration has been extended until March 6th, so hurry and sign up if you plan to go! Aris and myself will be there as well! A couple nights ago we saw Tekken Crash return with an exhibition for Tekken 7. The archive of that event is now up on their youtube channel. Note, that it is the older build of the game, so there is no footage of Lucky Chloe or Shaheen. Its still cool to see some high level play in that build of the game.